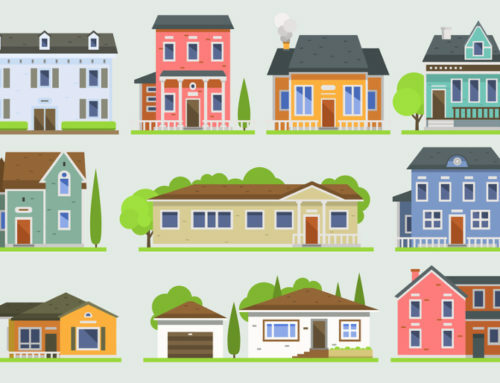 A lot of homes and commercial buildings have flat roofs. 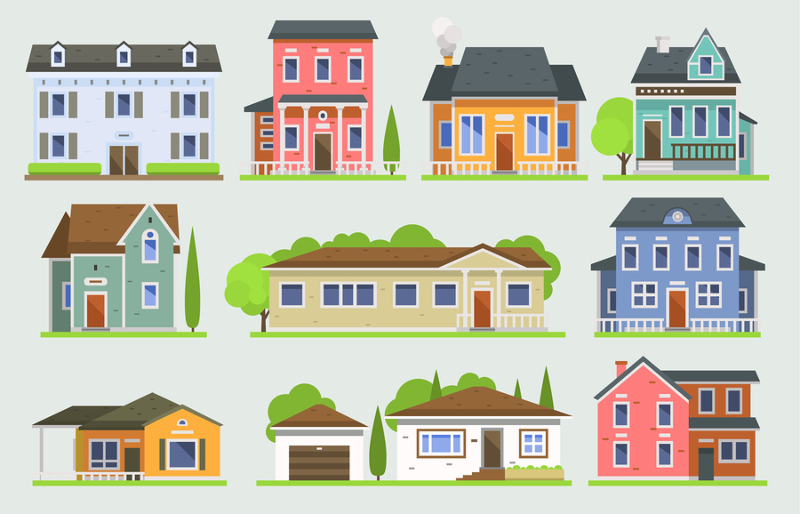 Unlike typical residential roofs, flat roofs are horizontal and have very little slope. For that reason, flat roof materials are totally different. The most common types of materials include EPDM (Ethylene Propylene Diene Monomer), TPO (Thermoplastic Olefin), Polyvinyl Chloride, and modified bitumen. If you have a flat roof, one thing you need to know is that this roofing type is prone to leaks. The biggest threat is water. Any hole or broken barrier on your flat roof is a potential entry point. 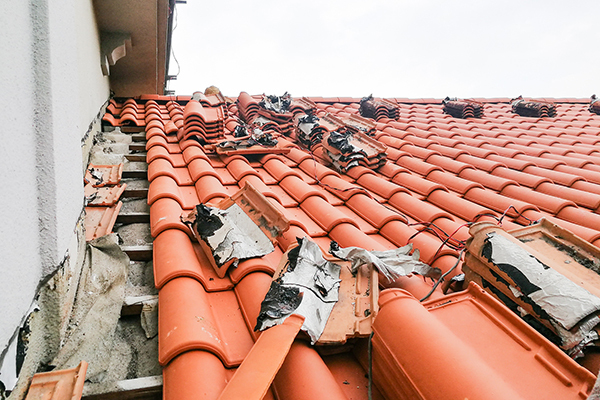 Damage is caused by multiple factors including the age of your roof, poor drainage, and flashing and membrane problems. 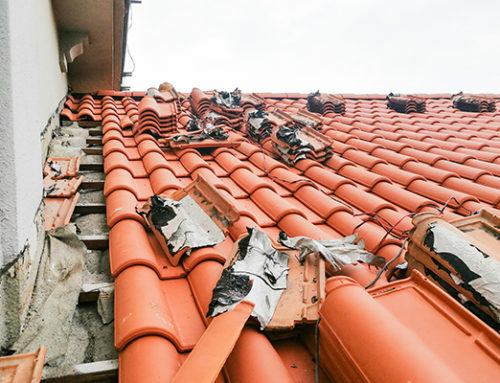 Unless your roof can still be salvaged, you need to have it replaced by a professional roofer in your location. 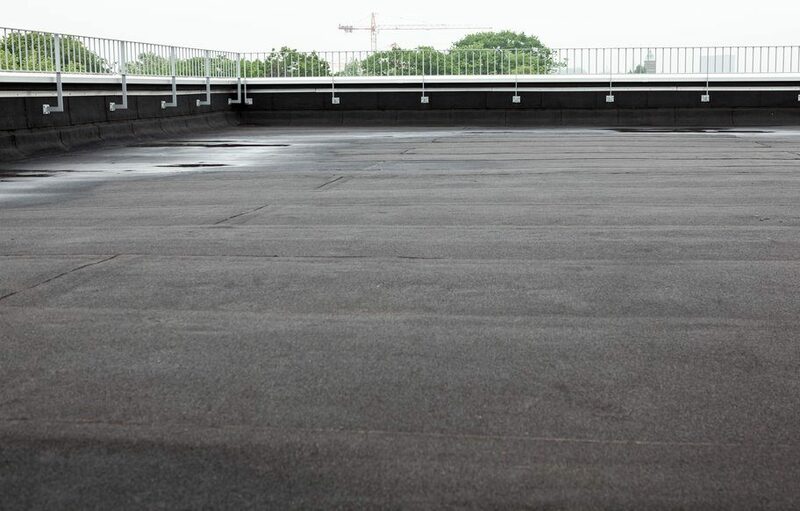 In this article, we will be looking at the ways you can perform a do-it-yourself flat roof repair. 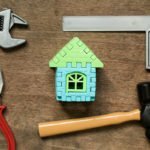 If you’re dealing with a leaky roof, this guide is for you. Let’s get started, shall we? 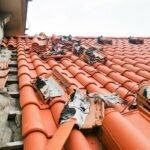 Before performing any kind of repair, the first and most important thing you should do is to check whether your gutter has debris that prevents water from draining properly. By nature, flat roofs do not drain as effectively as pitched roofs and for that reason, it’s important to make sure that drainage is adequate. If there is puddled water, dry it with rags or towels. The leave it to dry completely. Also, make sure to remove any debris so you’ll be able to easily spot the sources of leaks. Mark off the leaky areas with chalk so that you can come back and fix them. 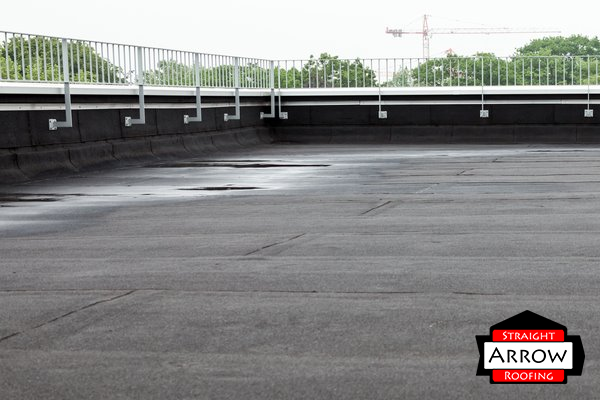 If you don’t pay close attention to your EPDM roofing seams, they can weaken over time and cause leaks. Water and dirt tend to build up. After cleaning your seams, separate a leaking seam about 12 inches from the leak then start applying your adhesive. Use a soft brush (paint brush) to spread the adhesive to the upper and lower parts of the seams, including the corners. After applying the adhesive, make sure to press the seams together. There should be no air bubbles present. Avoid repairing your seams during windy days since this will prevent the seams from adhering together. Blistering is common among flat roof materials. In roof blisters, air or moisture tends to accumulate beneath your flat roof’s membrane. Exposure to heat from the sun causes these trapped bubbles to expand and break over time. Remember that blisters cause problems regardless of whether they break or not. To prevent blisters from growing bigger, slice them open in the middle using a utility knife. It should go all the way through the blister. If there is water inside the blister, squeeze out water towards the center and let it dry. To seal off the opened blister permanently, patch it up with a thick coating of roofing cement. 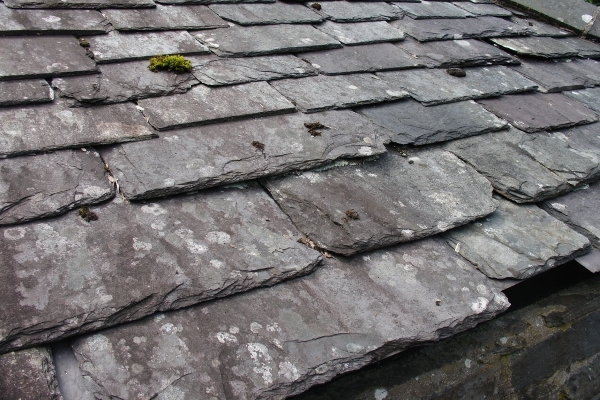 After cleaning your roof and repairing blisters, you can now recoat your roof. 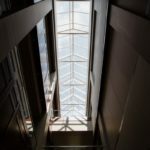 Recoating is a good option since it provides a waterproof barrier to your roof, keeps your interior cooler (since it reflects heat from the sun), and reduces your heating and cooling costs. If you prefer installing rolled roofing on a flat roof, you can simply add a new one over an existing rolled roofing. Make sure that the rolled roofing stays flat all throughout. Trim the rolls prior to fastening or applying an adhesive to make the installation process easier. If you live in Brantford, getting a regular roofing inspection from professional roofers is always the best course of action. Professionals are skilled and experienced in uncovering hidden problems that often go unnoticed. Always keep your flat roof clean –Flat roofs tend to collect different kinds of debris. Make sure to remove this debris such as fallen leaves or branches. This will help avoid punctures. Better yet, keep your trees well-manicured. Remove overhanging tree branches. Keep your gutters or drains clean – As we’ve previously mentioned, a disadvantage that’s common to flat roofs is their inability to completely drain off. To facilitate proper drainage, remove plant growth, dirt, and other debris that accumulate around the openings of your drains. 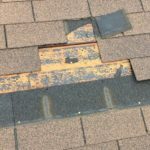 Perform a quick inspection – Unless you really lack the time to do quick checks on your flat roof, you should be able to identify signs of flat roofing problems such as blistering, ponding water, cracks, leaks, and more. 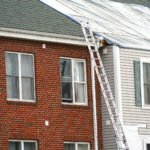 According to HomeAdvisor.com, the average flat roof replacement cost ranges from $250 – $350 per square. 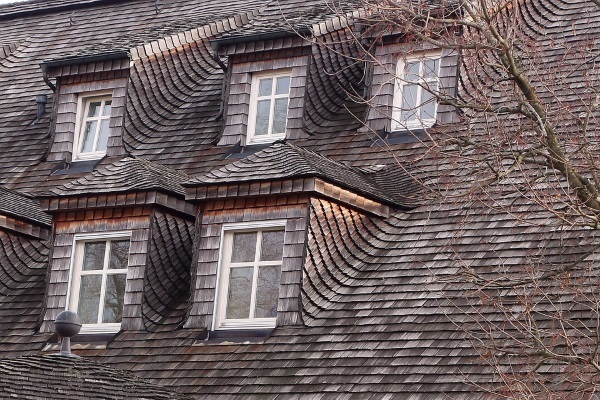 Though it costs less than a sloped roof, it’s still important to be responsible in conducting timely inspections and repairs. You can deal with roofing problems as best as you can by performing DIY flat roof repairs. 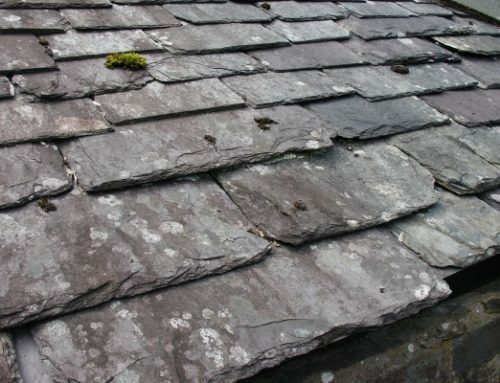 However, regardless of how you care for your roof, there will come a time when it will no longer be functional. 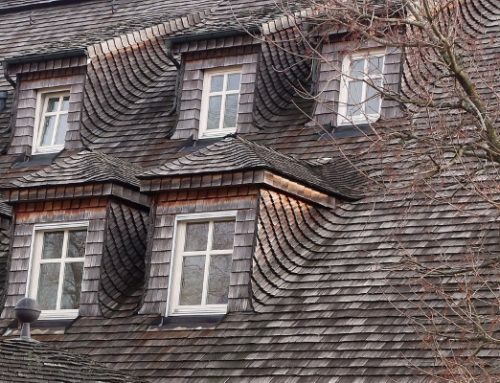 If your roof has reached 20 years, it’s time to call your Brantford roofing contractors to take over. 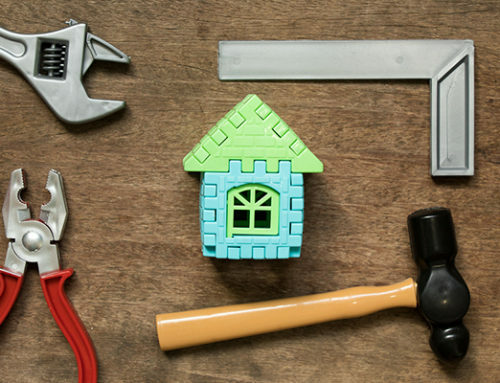 Need help with roofing repairs, inspections, and replacements? 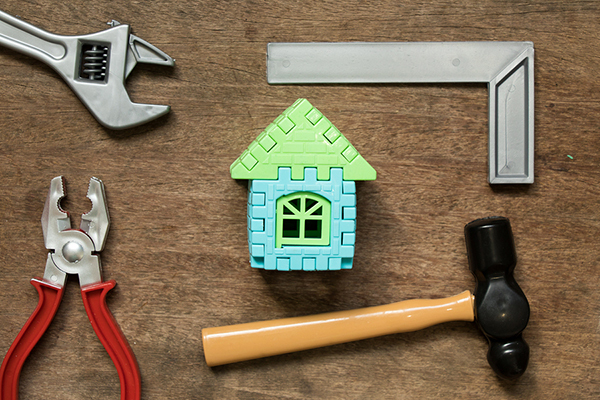 Schedule a free estimate today.